The holidays are upon us…and at our Red Coral headquarters, this means a special tradition of…shoe boxes!! 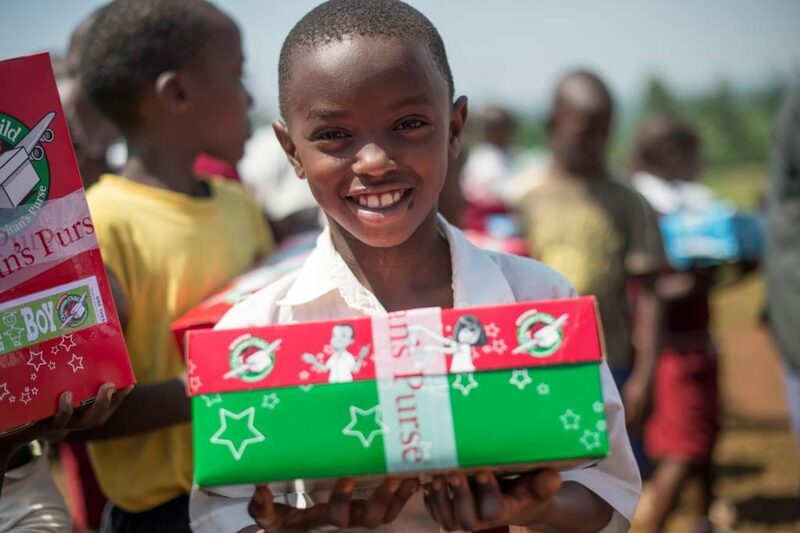 Operation Christmas Child is a program run by Samaritan’s Purse. 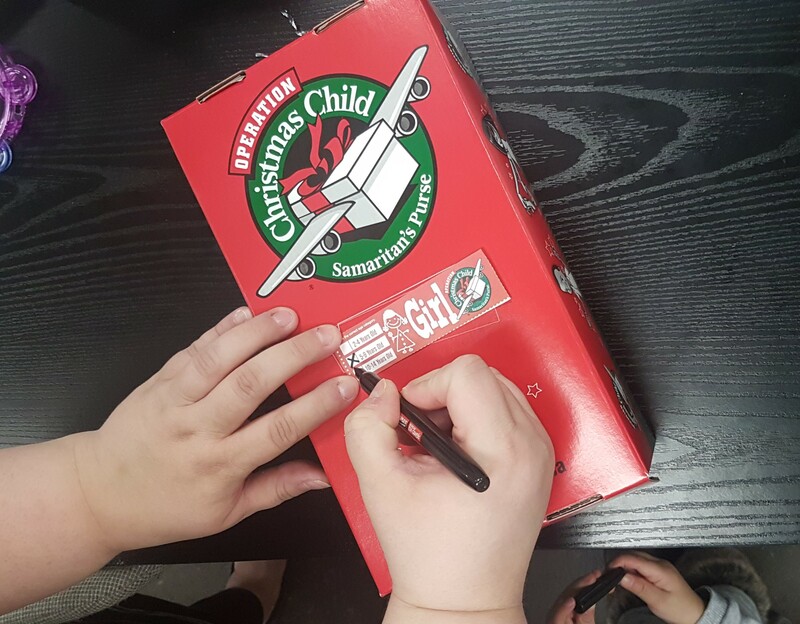 Every holiday season, they hand out flattened festive shoe boxes in the hopes that someone will fill them with toys, books, and hygiene products for children in need all around the world! After the shoe-boxes are filled with delight, the shoe boxes are headed to a drop-off location (usually a school or a church) who will then forward them to a larger collection site. There, they will be inspected by volunteers for safety and shipping, then divided up and sent out to the children. For some little ones, it will be the only Christmas present they’ll receive this year. So it’s always a challenge to fit as much as possible within the parameters. 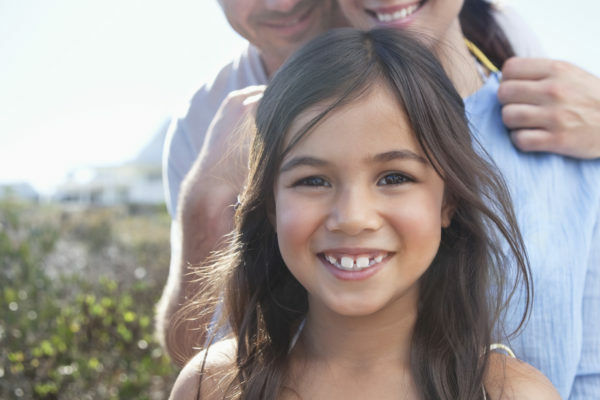 We like to do at least one of each category – Boy or Girl, ages 2-4, 5-9, and 10-14. This is about as “individual” as the boxes get, which at first doesn’t seem like much to go on, but it’s really a fun team challenge to get creative with it. There are a few restrictions on what can go in the boxes, however, including no liquids or food, due to shipping and customs issues. 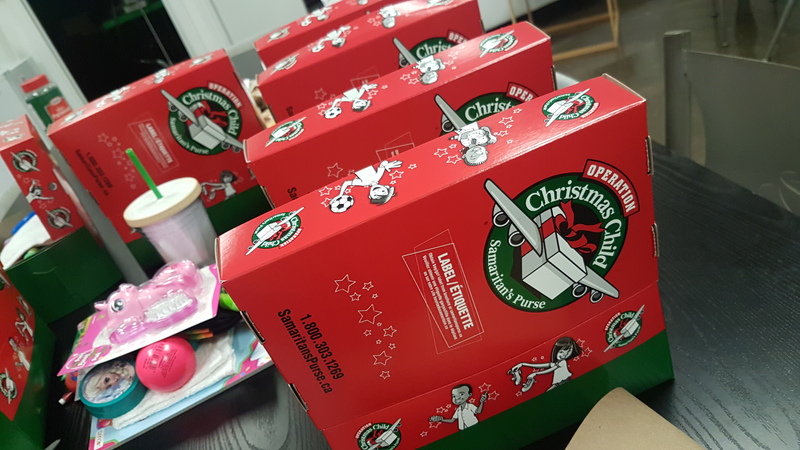 Operation Christmas Child permits the use of your own shoe box (provided it fits the size requirements), but we love the Christmas-y feel of these ones! What’s really fun about filling these boxes is that you’re certain it will get to the child and it’ll make him or her happy! 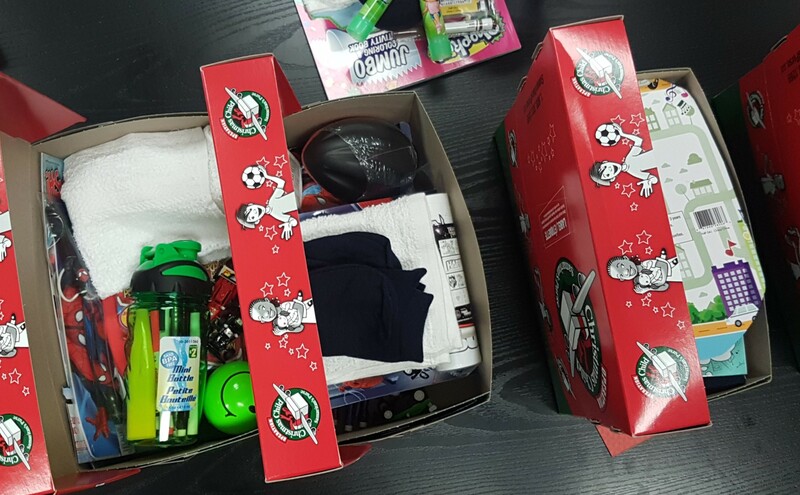 You may not know where child lives, but this shoe box is a small way to show him or her that someone out there cares. 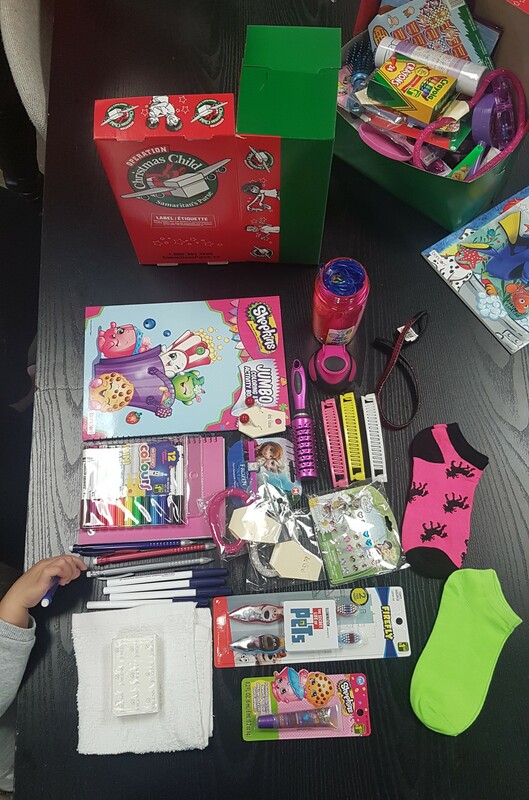 Forget faceless cash donations – these gifts are shared directly with them, and a personal note is encouraged to give that long distance hug. Plus, who doesn’t love shopping for kids’ toys? We couldn’t resist a little bling for the girls! We all loved playing dress-up when we were little, here’s hoping she does too! Friendship bracelets for all! 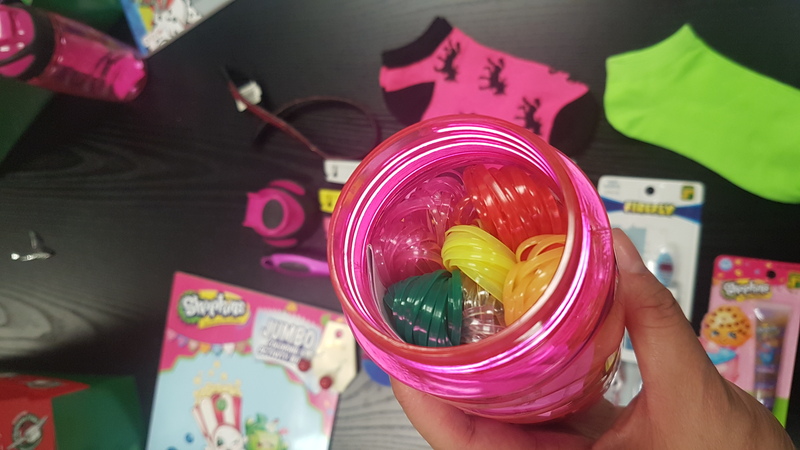 Save space by stuffing colourful water bottles with socks, small toys, or hygiene products. If you’re stuck for ideas on what to put in your box, think about what you liked when you were that age, or what your kids liked. Can’t remember? Wander the aisles of your local party store or dollar store. You’ll be shocked at how far you can stretch your budget by buying in bulk then splitting up the items between boxes, and don’t forget educational items (calculators, geometry sets that don’t have pointy bits, notebooks, etc.) are great for the older kids. Speaking from experience, foot long rulers do not fit the box. On the plus side, everyone in the office got a new ruler this year! Simple toiletries such as face towels, soap, and toothbrushes can be hard to come by in certain areas of the world, amazing how many things we take for granted every day! Can you guess which category this one is for? Ta-da!! The final product. Mark the category and tape it on! We have a lot of fun shopping and packing these boxes together, and our little helper has fun, too! 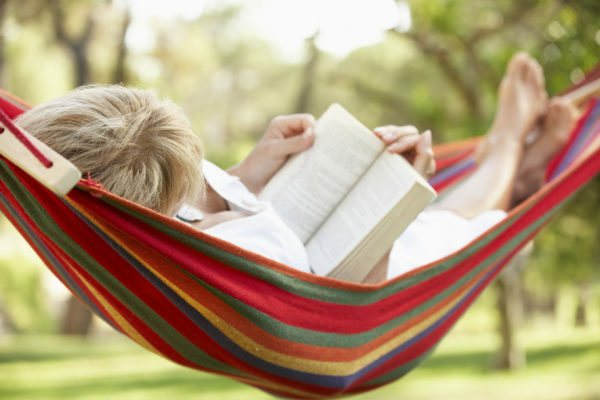 Have you participated in a program like this before? Do you have any tips for shopping/packing? Share with us below, we’d love to hear from you! Previous post RUNNING LATE?! 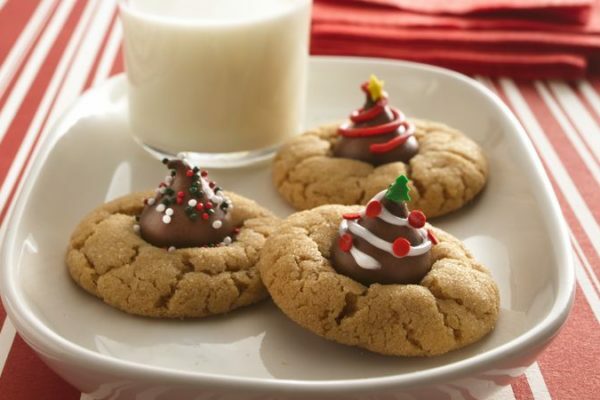 Holiday Parties & Potlucks…Planning Tips. Next post ‘Tis the Season for Cocktails! It’s a blessing to give back when we have been given so much. 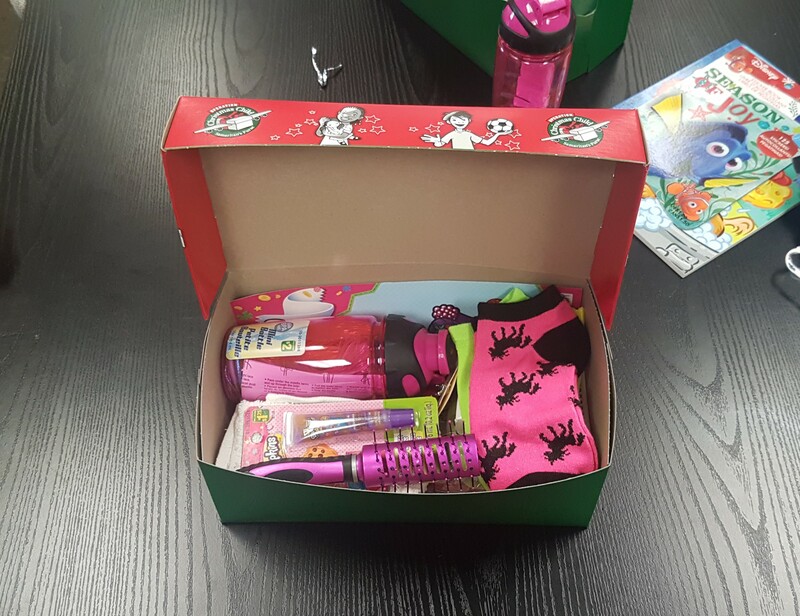 To know that a small effort could make a child’s year better makes the shoe boxes a joy to do. The little hand in the photos belongs to my daughter Naomi. I often wonder what makes her so lucky to be born here in Canada compared to another child born in a developing nation or under-developed place. There is no difference between them. That is why we choose to help. 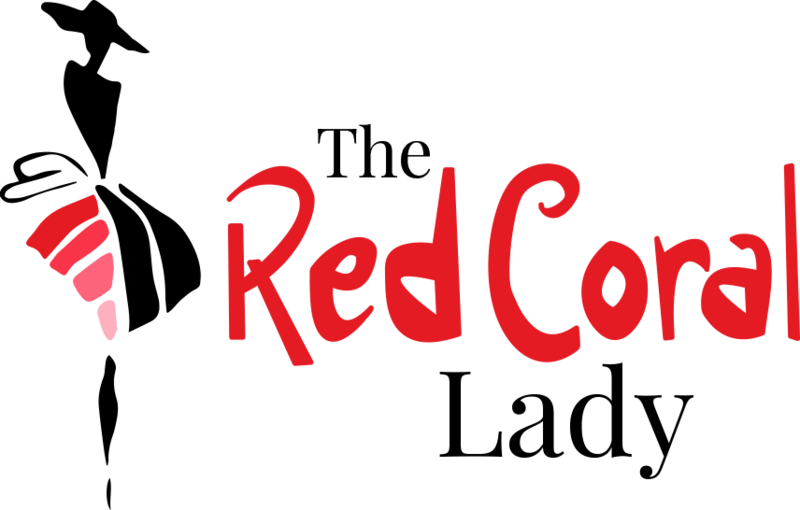 Red Coral is proud to support Samaritan’s Purse and encourages other local and independent businesses to support them too!